When diesel is left unused for too long, the various components that form it can separate into water and a sediment comprised of solid particles. This can lead to fuel contamination, which can cause lasting damage to your diesel engine or hydraulic system. It’s therefore important to install a diesel fuel filter to prevent such damage from taking place. In order to maintain disruption-free operation of vehicles and safeguard all of the motor’s components against damage, optimum preparation of the diesel fuel is of particular importance. For mobile working machines and utility vehicles that operate in the harshest of conditions, make HYDAC Diesel PreCare your first choice of fuel filter element. 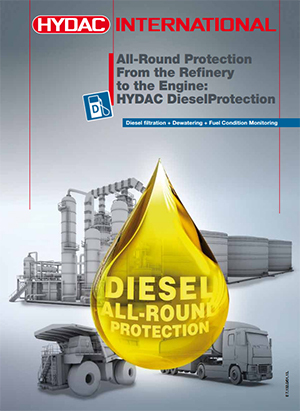 With its new Diesel PreCare programme, HYDAC offers a trend-setting fuel filter system which protects vehicle manufacturers and operators against operations disruptions, downtimes and premature service calls. 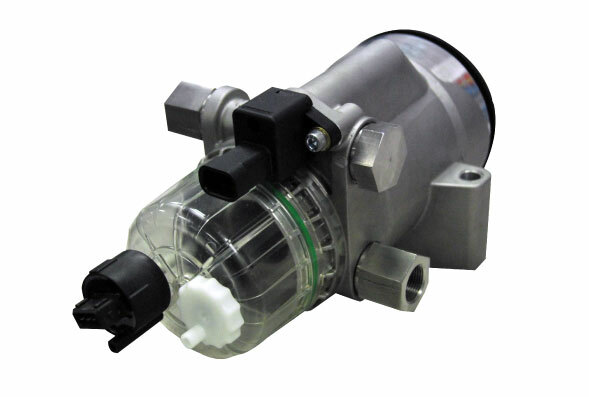 The function of the High Capacity Filter (HCF ) is to eliminate particle contamination from the diesel. With a heavy duty diesel filter instrumental to its design, the HCF is ideally suited to removing large quantities of fuel contamination reliably in a single-pass, thereby guaranteeing the required cleanliness. Diesel is dewatered in the High Volume Coalescer (HVC). The elements used here are not consumable items as is usually the case in fuel filter elements which absorb free water. Thanks to the High Volume Coalescer (HVC) from HYDAC, large diesel volumes can be dewatered efficiently, ensuring responsible use of resources. 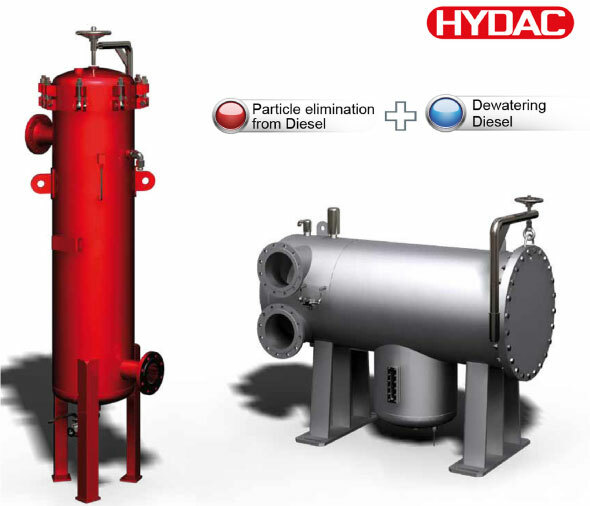 For more information on our diesel fuel filter products and services, get in touch with HYDAC today.